PHONE KAREN ON 07980 341743 TO BOOK A PLACE. This group course is perfect for anybody who has ever wanted to run. We start at the very beginning and use a gentle walk/jog technique to condition your body and get it used to regular exercise. 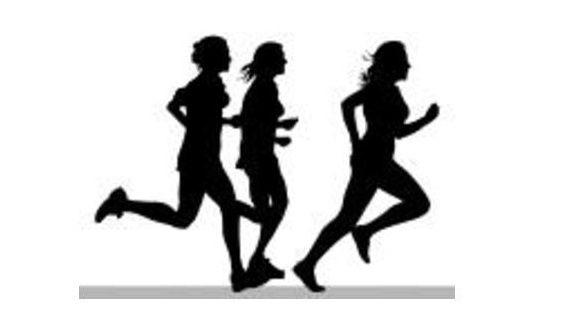 Each week we gradually build up to running continuously for 25-30 minutes. You will receive a personalised training plan to help you to achieve your goals at your own pace.